Have insomnia?! Does TAY have you under is passionate clutches?! Sleep walking?! Working?! Or did the day just get rolling on your side of the globe? Well this is for you, the Late Night/Early Birds/ Future Warriors! Hello fellow TAYers, and welcome to the Sign-off Graveyard Shift! The weekend is already here, and hopefully this week has been a good one for you guys, but if not....hey look its the weekend! So let us get starter before we close down in this weeks Sign-Off! 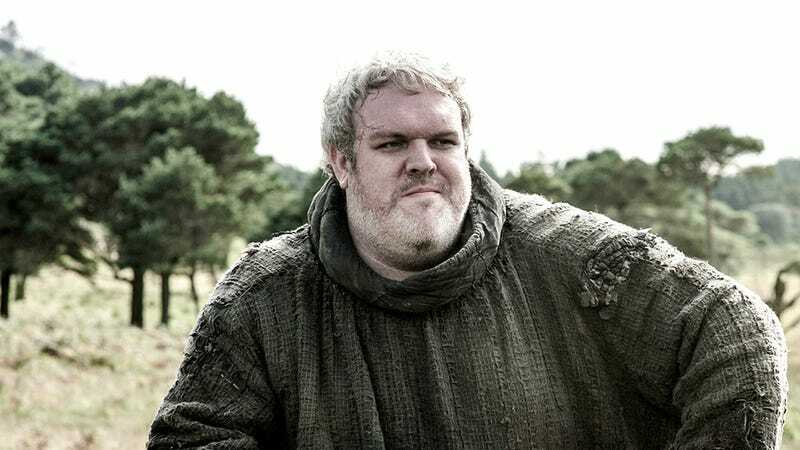 Yes, Hodor, the most beloved character of the whole saga, and whom would eventually claim the Iron Throne. At some point maybe...But that aside do not worry this is not filled with any spoilers, and is safe to read. In every story there is always the supporting cast of minor characters that rally around the main cast. Usually they are not very memorable, and most often than not, are killed on the spot or just never reappear. Sometimes they are recyclable minions, and in some cases they are a naive 'good' intentional pawn who ends up getting the end of the shaft. Obviously this applies to games or any adventure game that you had the opportunity to experience. Of course these being not memorable characters, and you might be thinking "How the glob I am supposed to remember if they weren't memorable to begin with?!". Well that's the riddle for this Sign-Off. If its to much of a hassle fell free to chatter or rant about life, games, and how disappointing these writes ups are. Will totally not hold a grudge against you... >_> maybe. Either way, THE WEEKEND IS UPON US!